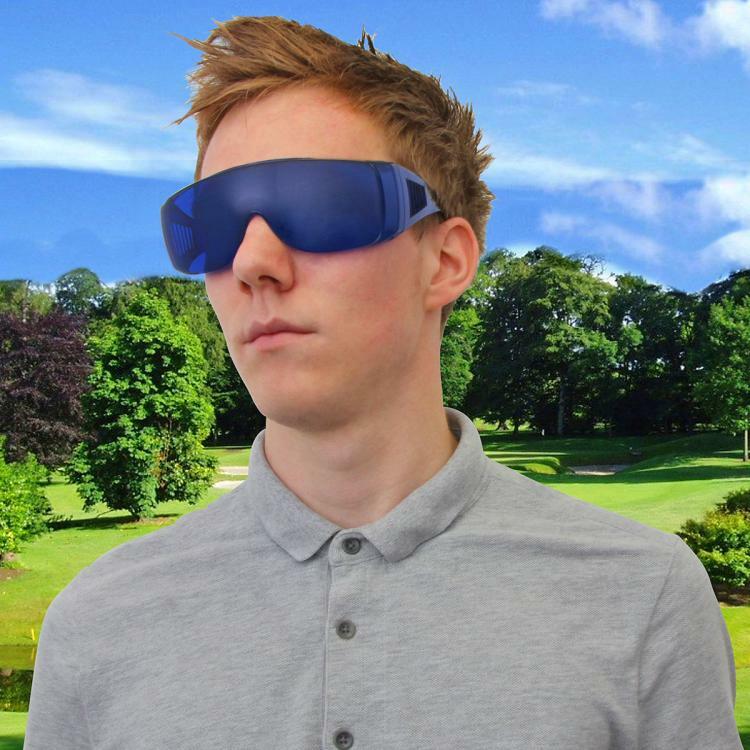 Each pair of golf ball finding glasses comes with a protective pouch, and will certainly make a fantastic gift idea for any golf lover. 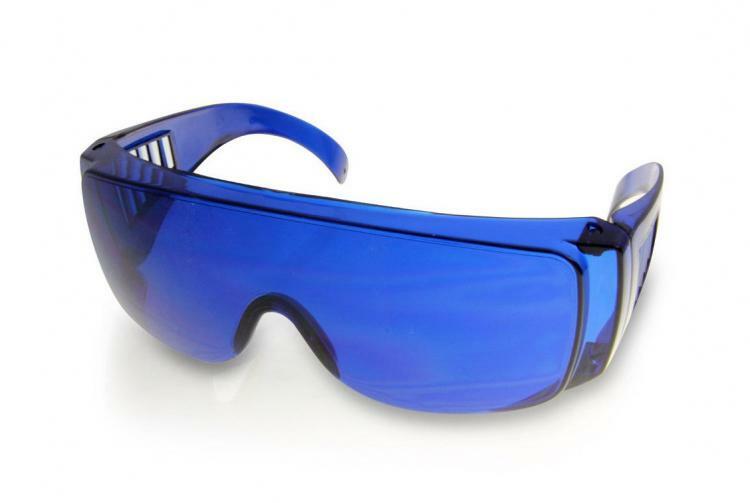 Don't worry about looking dorky, as the ball finding glasses look hip and stylish like a giant pair of BluBlockers that your grandpa might wear. 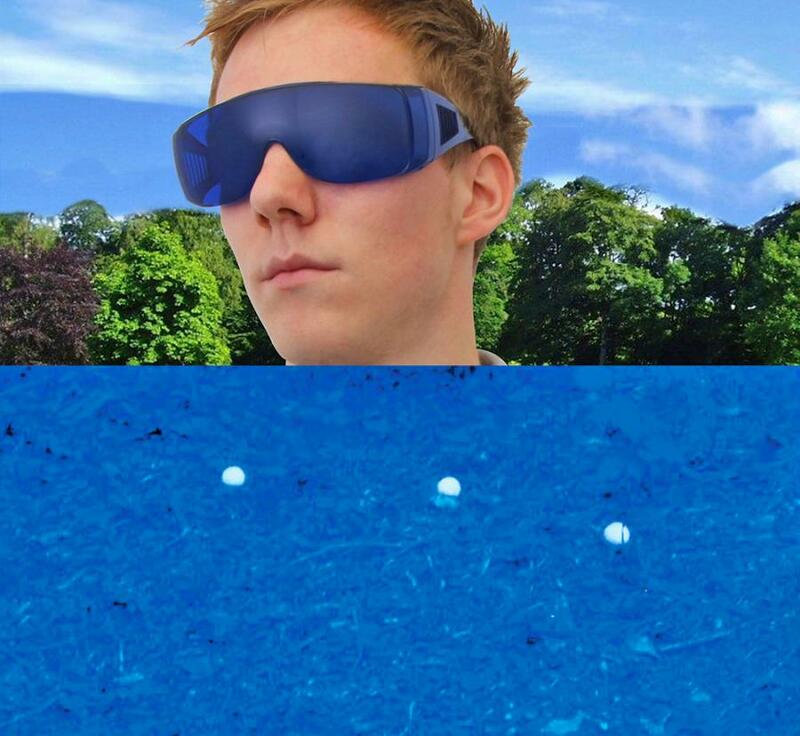 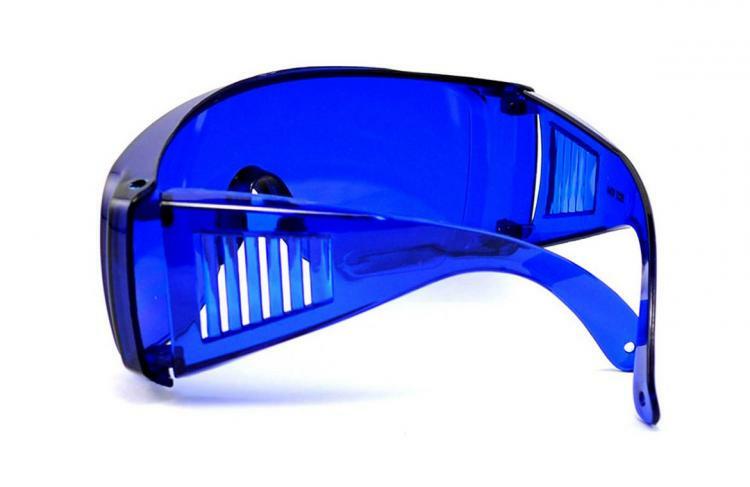 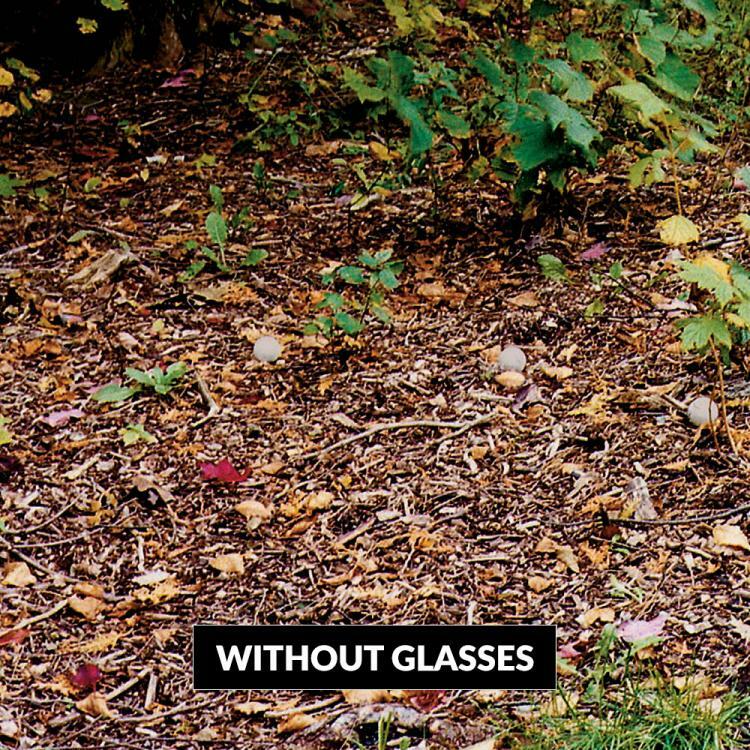 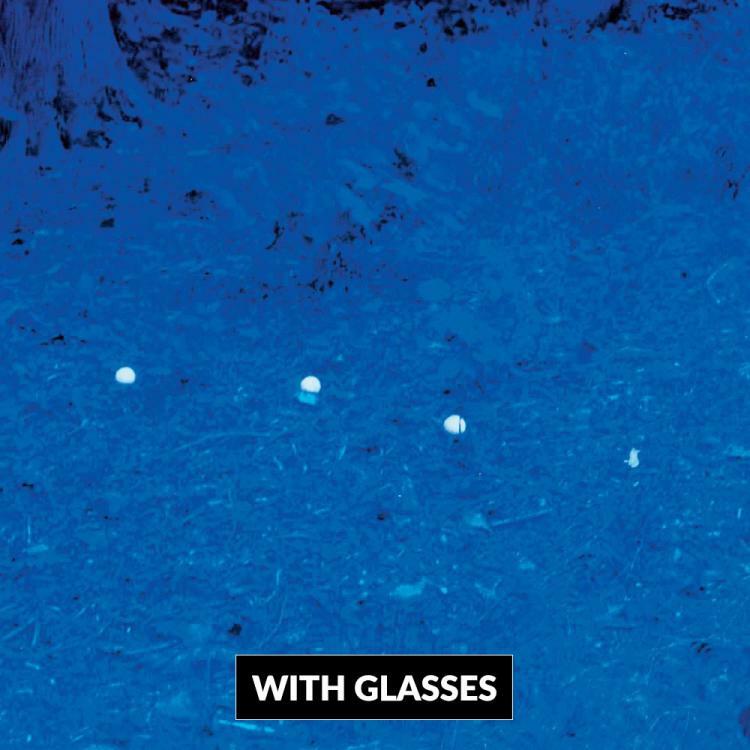 Check out the golf ball finding glasses in action via the video below.